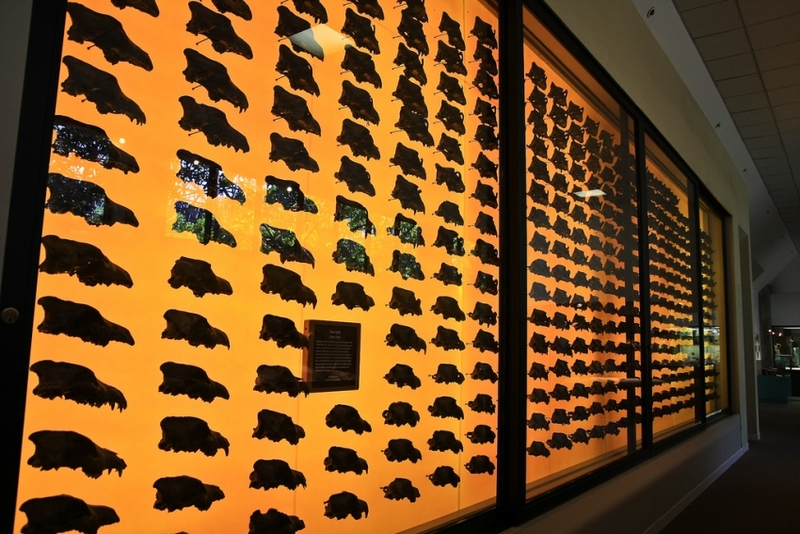 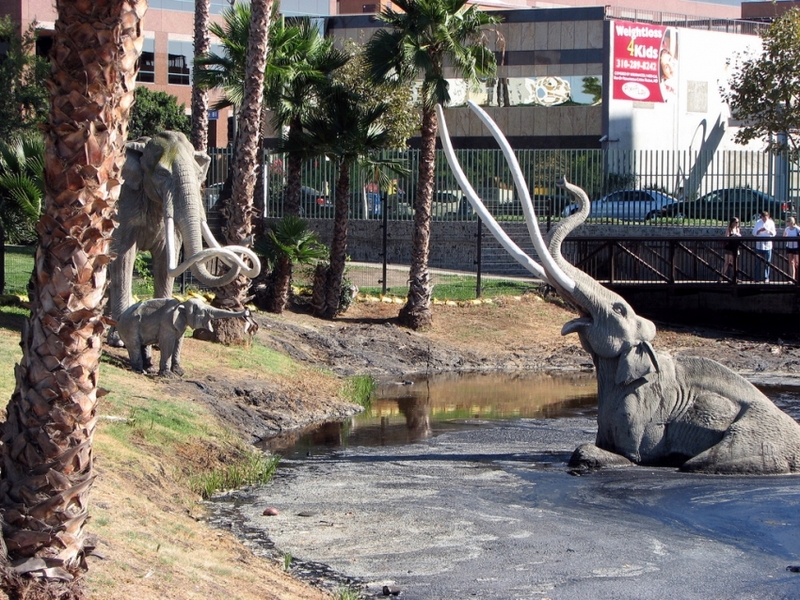 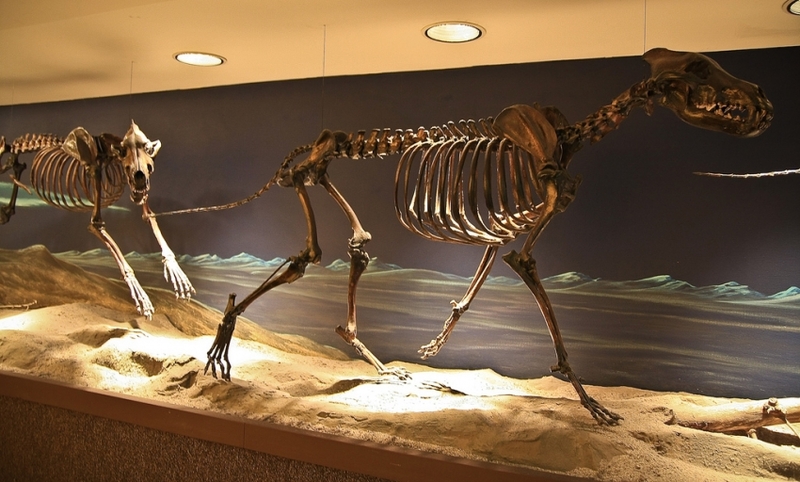 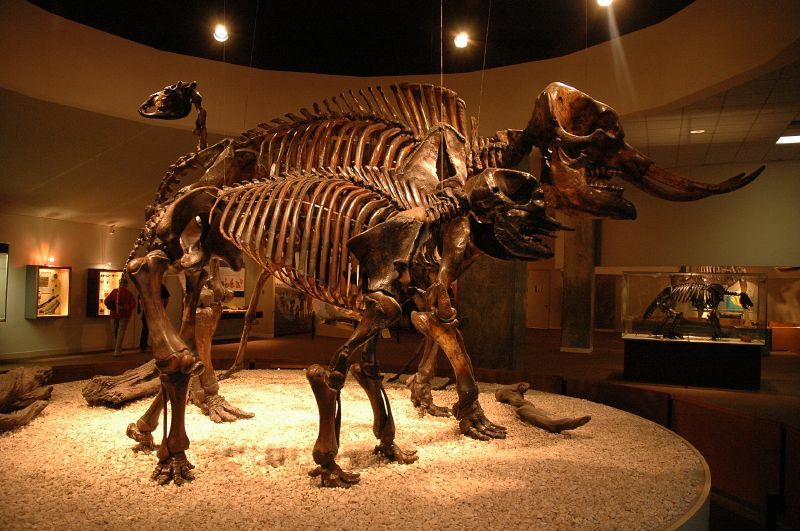 Once upon a time, Rancho La Brea or La Brea Tar Pits was only a Mexican land grant. 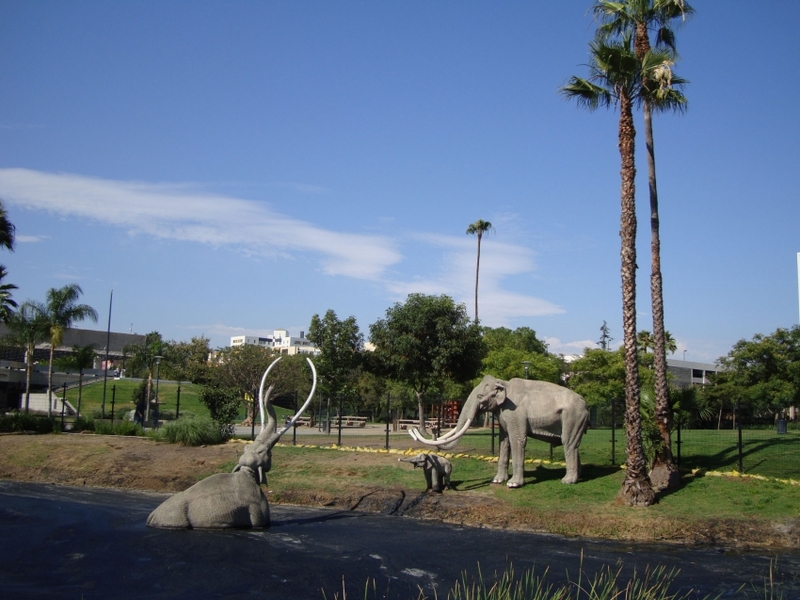 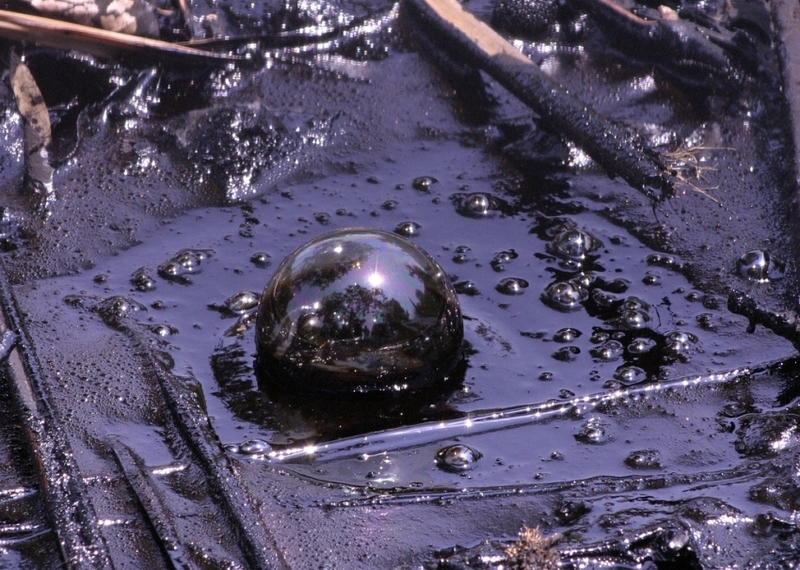 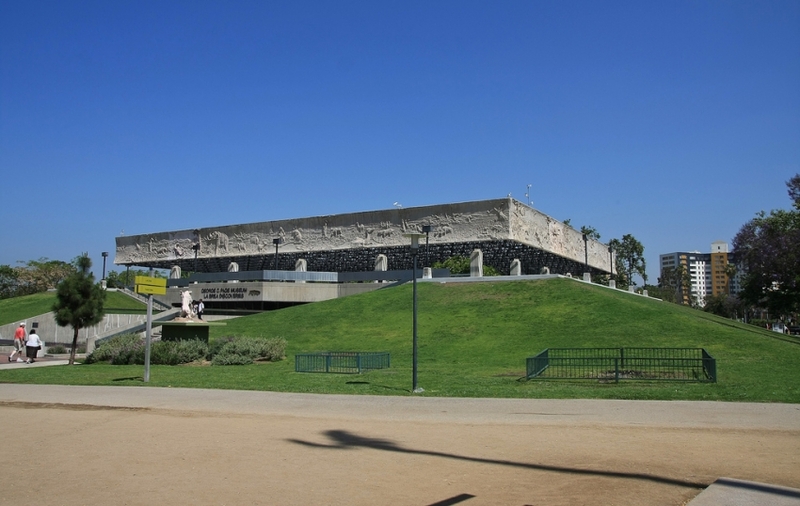 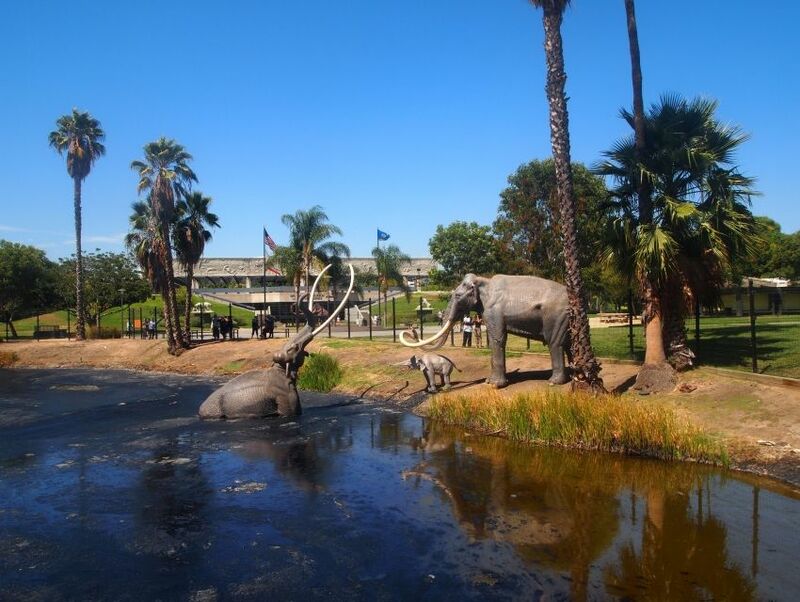 Now a park, the tar pits have been the world's richest deposit of Ice Age fossils. 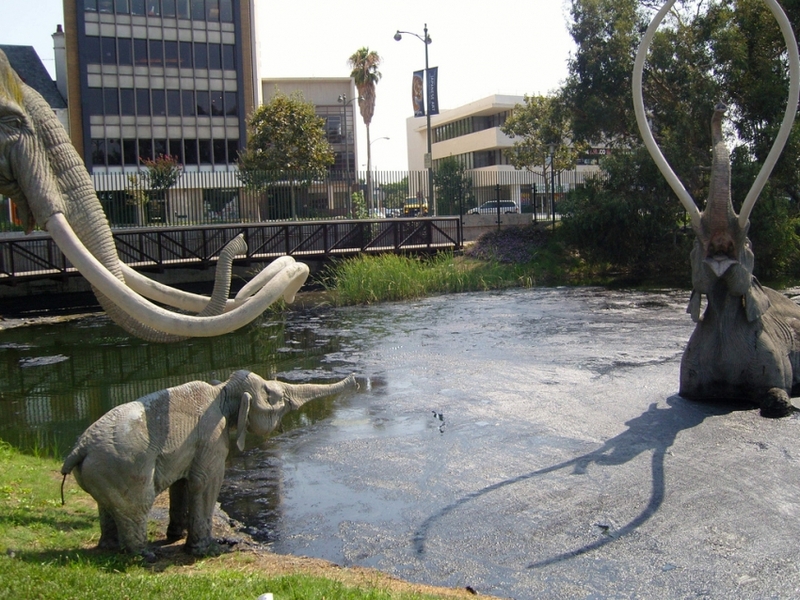 More than 40,000 years ago mammoths, saber-toothed cats and dire wolves freely roamed the Los Angeles basin and became entrapped in the natural asphalt of the tar pits. 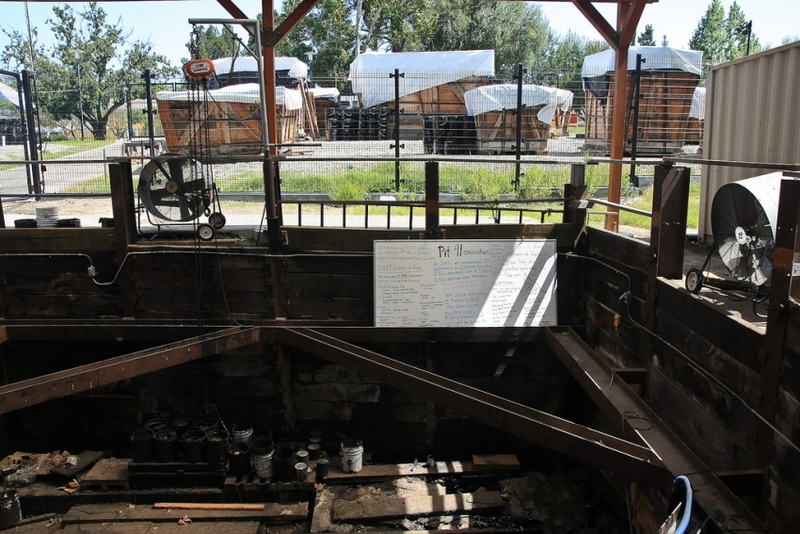 During the summer months, visitors can observe the ongoing excavation from Pit 91. 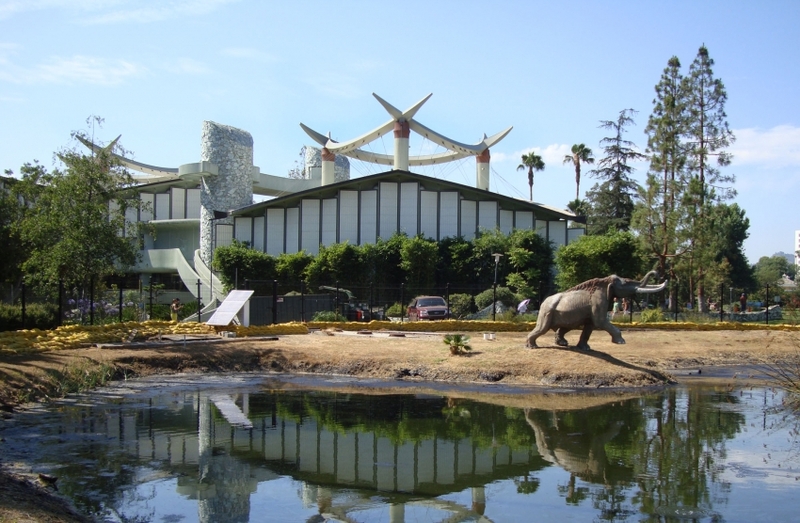 A visit to the on-site Page Museum is a must.